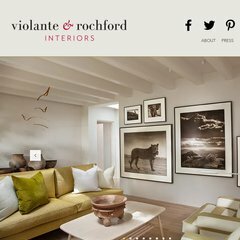 vrinteriors.com Violante & Rochford Interiors - Interior Design, Santa Fe, NM .. It is written for Phusion Passenger (mod_rails/mod_rack) 2.2.10 language. It is hosted by Amazon.com Inc (Washington, Seattle,) using nginx/0 web server. It has 6 nameservers, including ns14.dnsmadeeasy.com, ns15.dnsmadeeasy.com, and ns10.dnsmadeeasy.com.